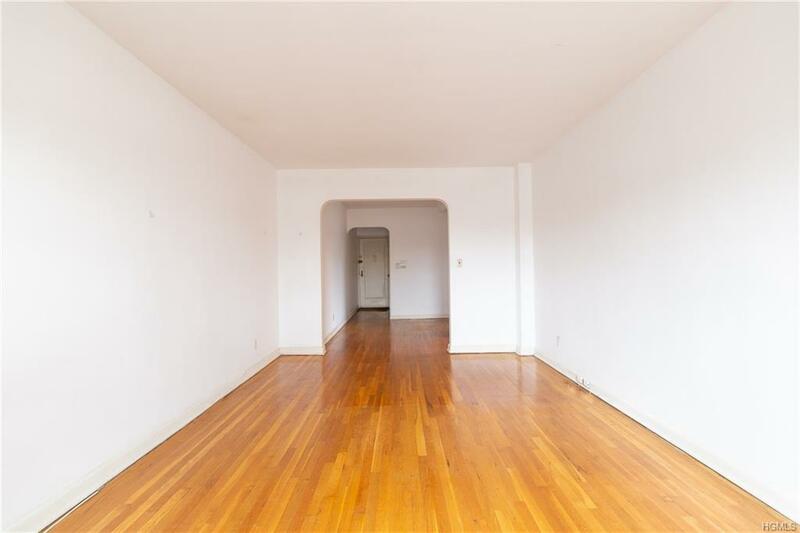 Bright and well laid out 1 bedroom apartment in the heart of Pelham Manor. 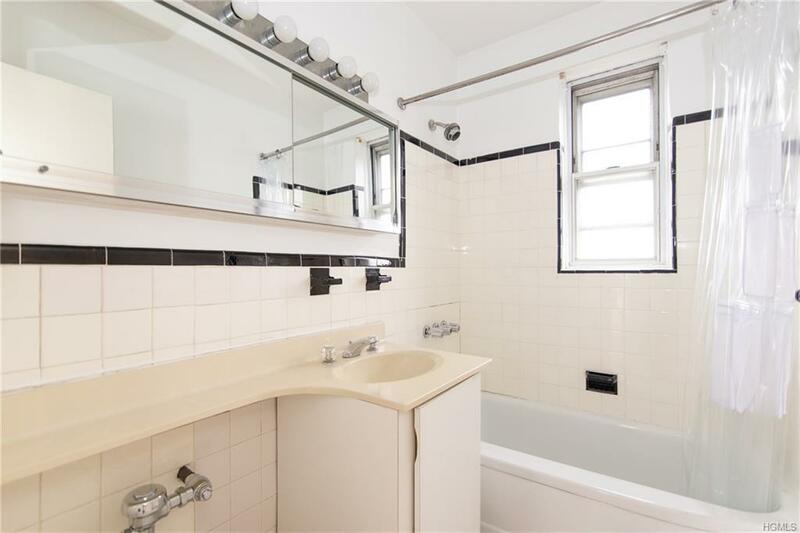 You'll appreciate its' proximity to shops, transportation and Pelham's highly ranked schools. 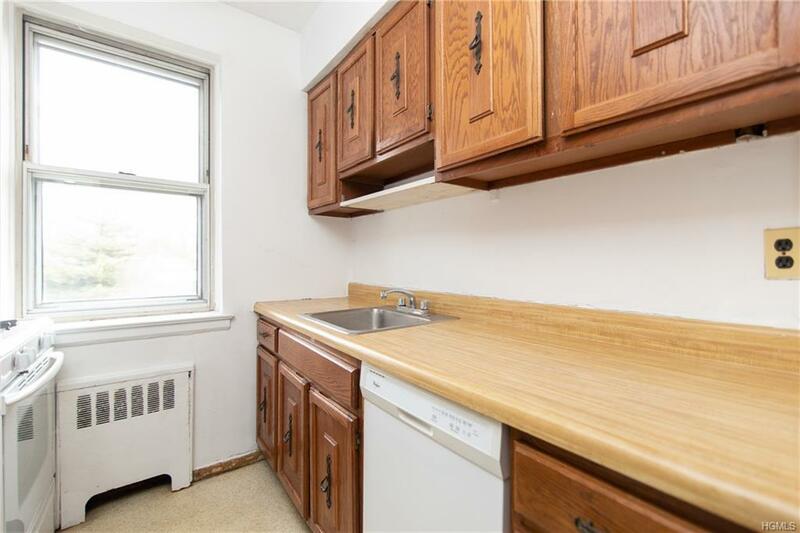 The building is well maintained and has a well lit laundry room, storage room, bicycle room and parking! No car? No worries in this convenient neighborhood! Walk to restaurants, shops, buses, great schools. It's all right here. That, and a short 29 minute Metro North commute into Grand Central Station, makes this a smart move - what can be better? Maintenance fee does not include STAR reduction of approximately $150/mo. Enjoy easy living close to all. Heat and hot water included. 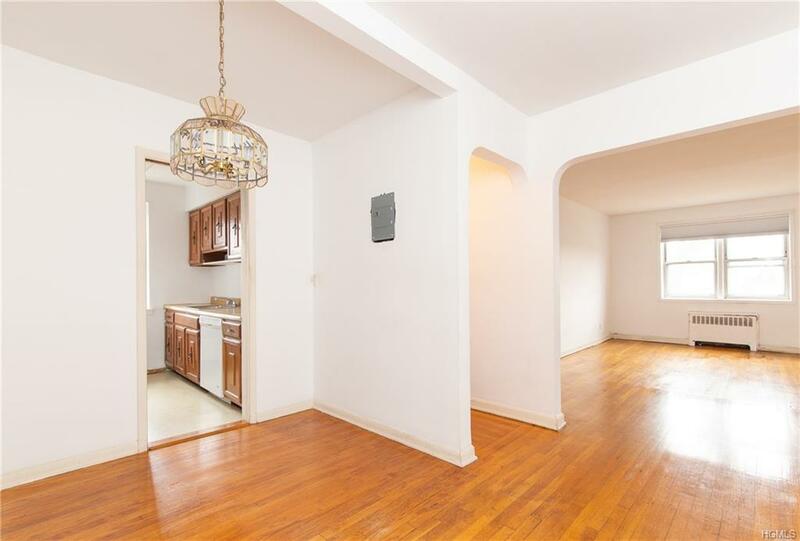 A sweet 3rd floor apartment for sure...Convenience and a great location!